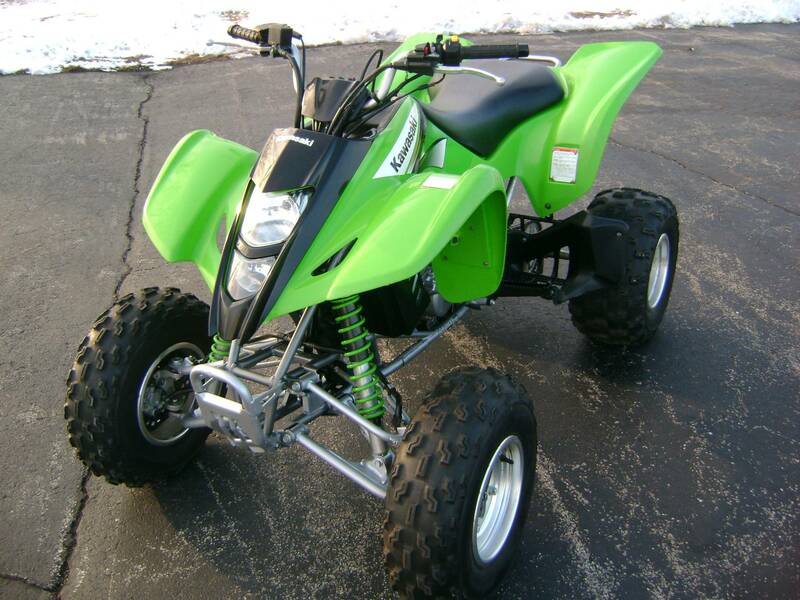 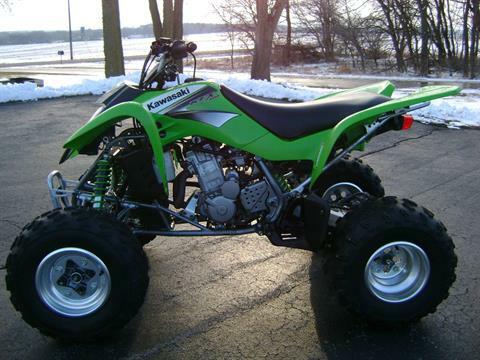 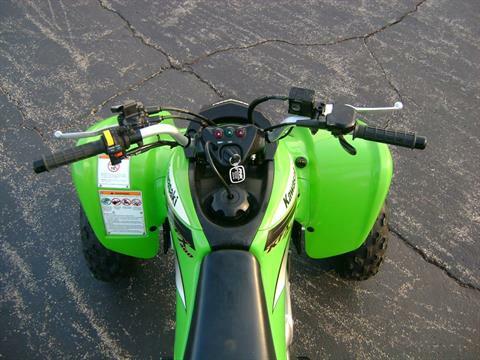 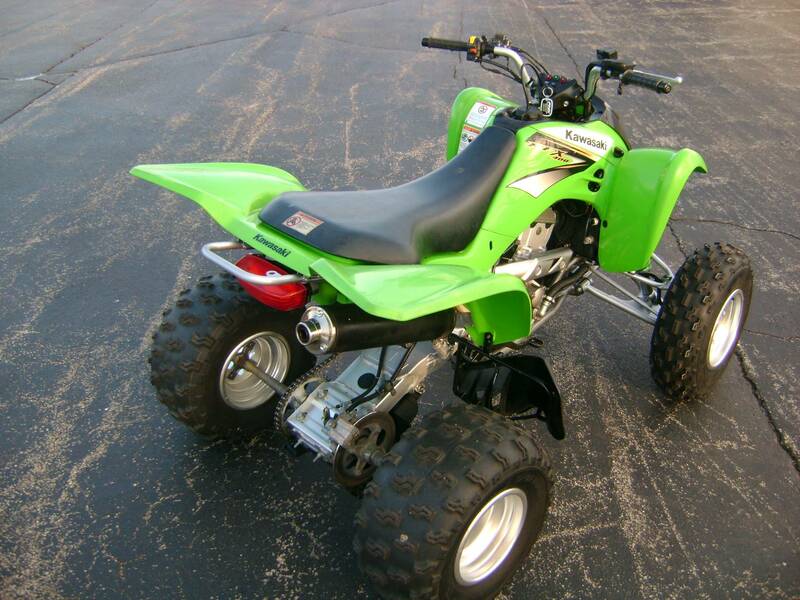 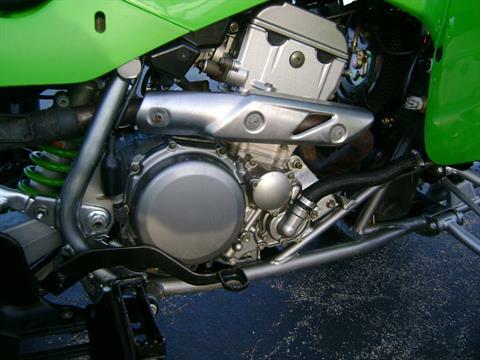 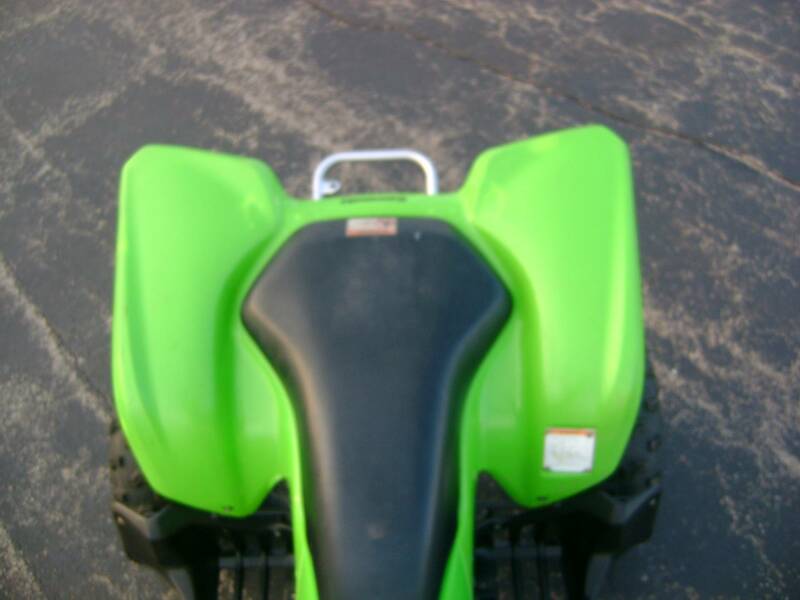 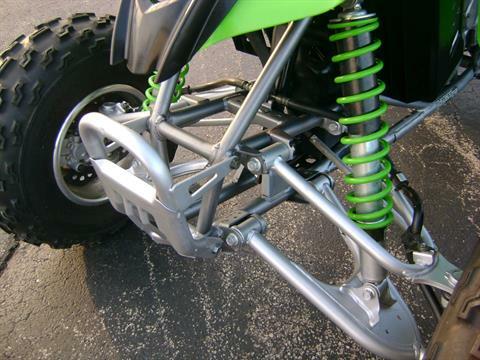 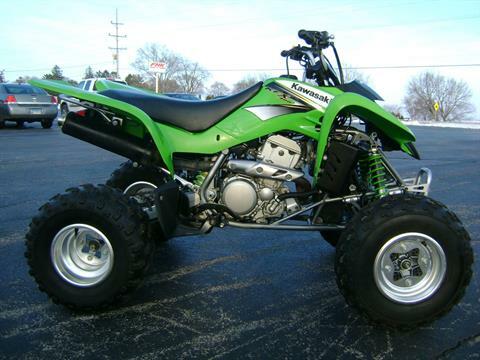 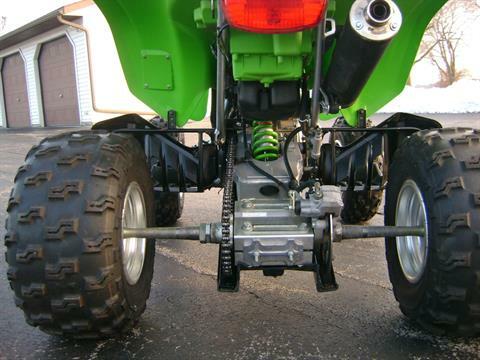 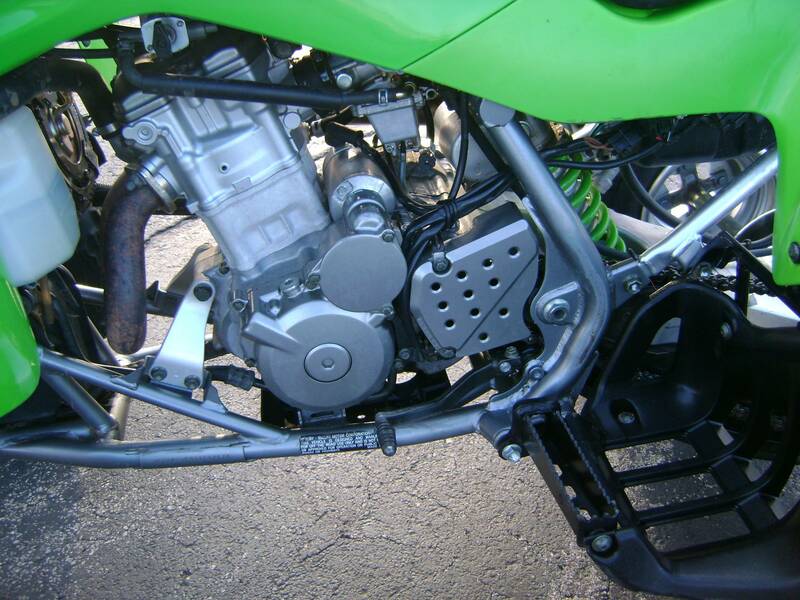 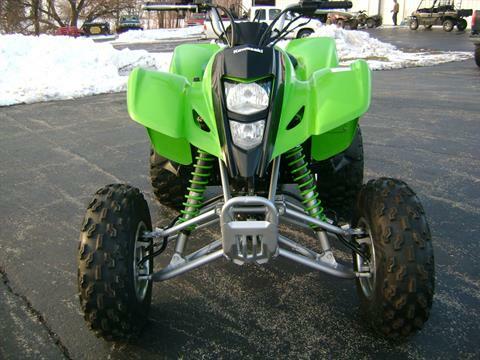 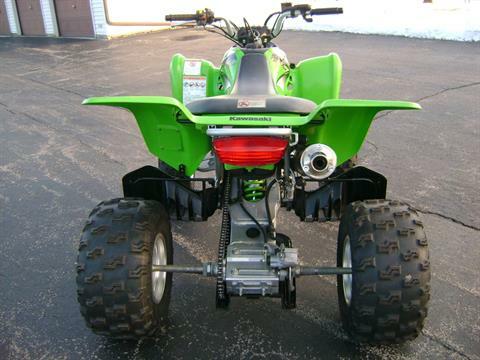 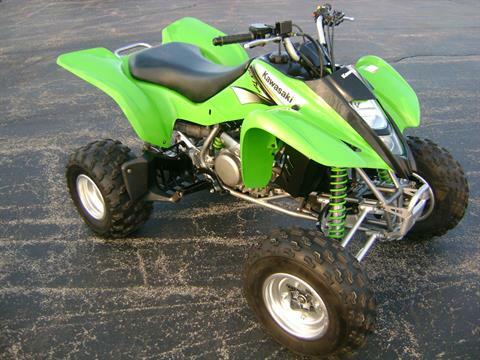 THIS IS ONE OF THE CLEANEST KFX400'S YOU WILL FIND! 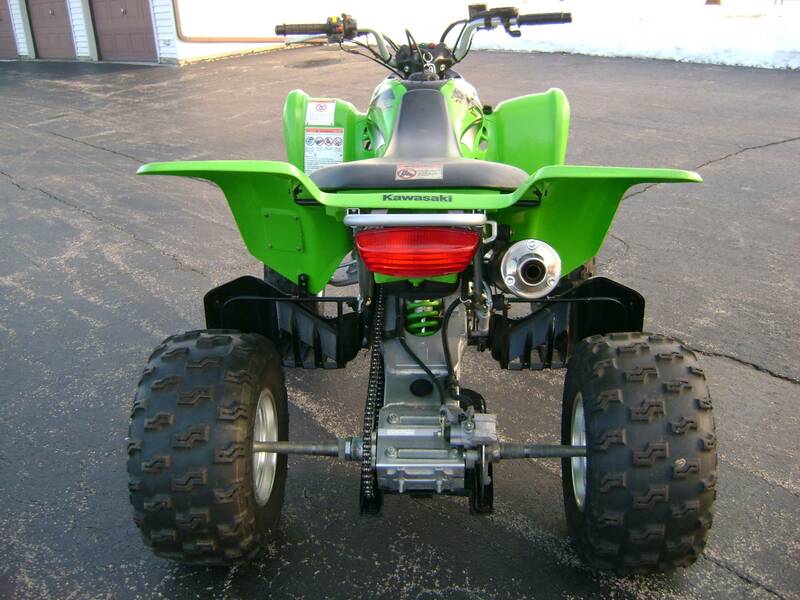 VERY, VERY NICE CONDITION AND RUNS AS GOOD AS IT LOOKS! SERVICED AND READY TO RIDE!